Complimentary Drinks and Dinner at the Casino. Package rates are per person on twin sharing & above only. Stay in deluxe double rooms on CP (Bed & Breakfast only). Dinner & Drinks etc. 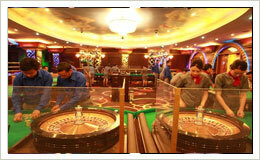 is a part of the casino hospitality and is available subject to your legitimate entry at the casino and the rules of Casino Mahjong, Gangtok. Non-A/c Indica / Wagon R will be provided for 2-4 Pax. Non-A/c Innova / Xylo / Scorpio/ Similar will be provided if number of Pax above 5. Vehicle is on SIC basis only. Logistics Provider RoyalSikkim.Com. Luggage allowance in Vehicles is 15kgs per pax. Upgrade to A/c Innova / Xylo / Scorpio / Similar (Non-Sharing) Rs.3500 only. 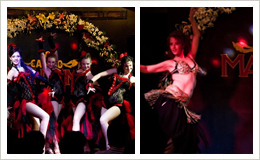 No Refunds on cancellations, Postponement allowed for select dates subject to availability. No refunds on un-utilized components viz. Logistics movements, meals, casino coupons etc. Person of odd figure (if any) such as 3rd / 5th / 7th Pax will be accommodated in a room booked by the same group with extra bed and all other facilities will be provided as for any normal guest and will also get extra Casino coupon worth Rs.2500. All extras such as room service, extras, stay extension and other hotel components to be paid to hotel directly. 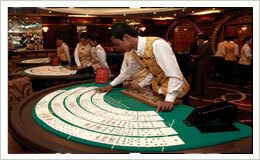 All Casino extras payable to Casino Mahjong directly. Vehicle extras payable to Driver after intimation to RoyalSikkim.Com coordinator. 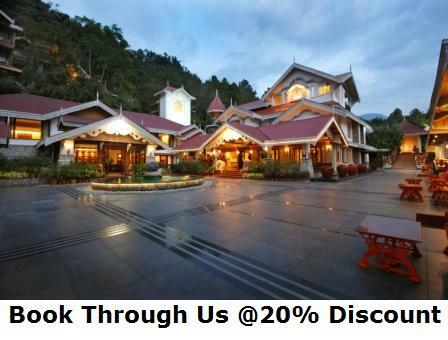 Free Sightseeing includes Do-Drul-Chorten, Institute of Tibetology, Gangtok Ropeway, Flower Show & Handicrafts Center. 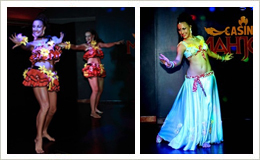 Package Valid from 01st July 2016 to 10th September 2016. 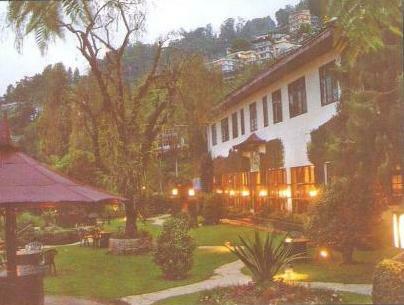 Three nights & Four Days at 5 Star Deluxe MayFair Resort, Spa & Casino, Gangtok. Free Trip to Tsomgo (Changu) Lake. 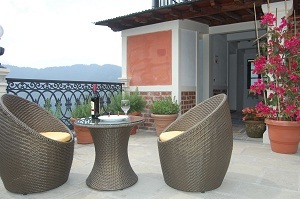 For Changu Lake trip, Changu Lake only is included. If Changu lake route is closed alternate sightseeing points will be covered for that day, no refunds if vehicle unused. Your Approximate Budget is INR in case you have opted for vehicle up gradation the requisite amount will be added in final bill, taxes payable at casino / Hotel direct, all extras and consumables will be needed to be paid to hotel directly, any extra billing for vehicle due to extra usage / force mejure diversions etc can be paid to driver directly.